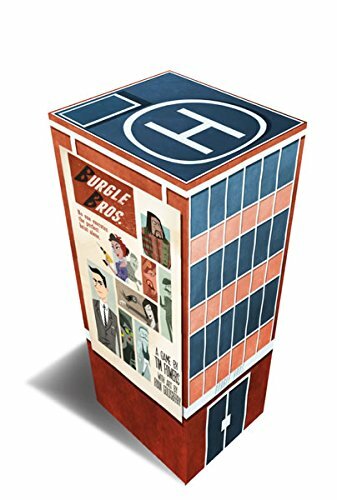 Burgle Bros is a cooperative boardgame where you assemble a crew, make a plan, and pull off the impossible heist! Gameplay is for 1 - 4 players and typically lasts for 45 - 90 minutes. To play, you must make your way past the alarms and guards, find the stash and get to the roof to escape. But be careful - if anyone on your crew gets caught, it's all over.